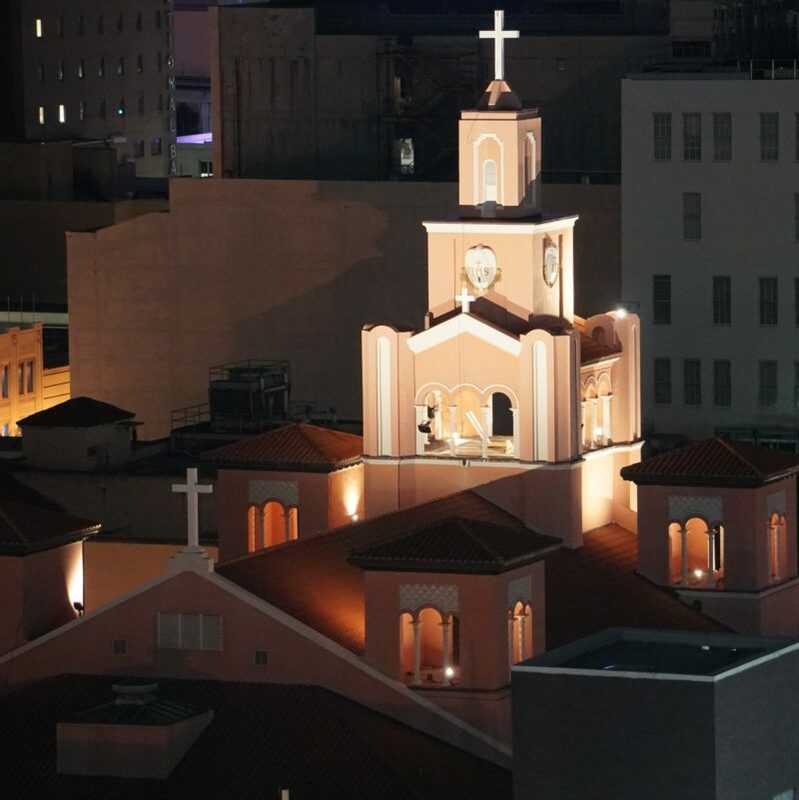 The Gesu Church is a historic Roman Catholic church in Miami, Florida. It is located at 118 Northeast 2nd Street. On July 18, 1974, it was added to the U.S. National Register of Historic Places. The church was built in 1896 and is the oldest Catholic Church in Miami.